Posted on 10/12/2017 by Mickey McCarter	in Live Review and tagged All Things Go, All Things Go Fall Classic, electro house, Galantis, nu disco, progressive house, The Knocks, Union Market. 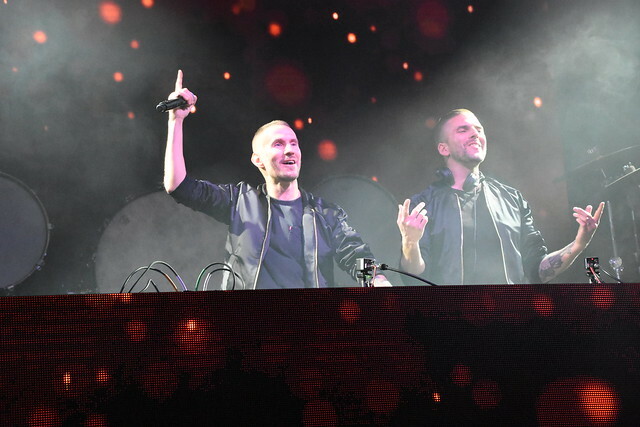 Galantis perform at All Things Go Fall Classic on Oct. 6, 2017. 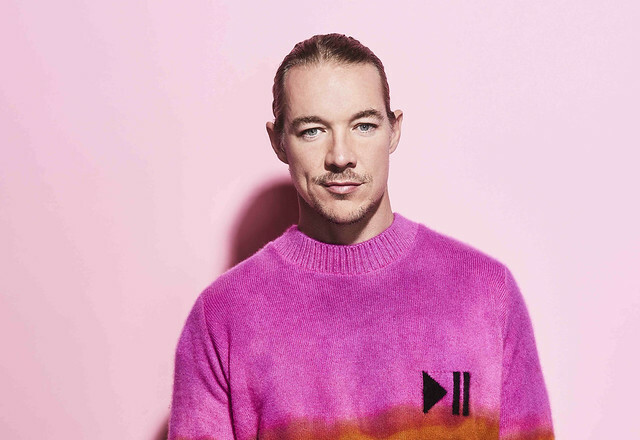 The annual All Things Go Fall Classic music festival successfully expanded to three days last week, launching with an evening of dance music on Friday, Oct. 6, at Union Market’s Dock 5. Headliners The Knocks and Galantis brought their top game to the dock, where revelers danced the night away in the wonderfully warm weather of the night. Posted on 06/21/2017 by Mickey McCarter	in Live Review and tagged All Things Go, All Things Go Fall Classic, April + Vista, Bearson, Betty Who, Bleachers, Cashmere Cat, Fletcher, Foreign Air, Foster the People, Galantis, Great Good Fine OK, hip hop, Innanet James, jackLNDN, Jay IDK, Kweku Collins, music festival, neo-psychedelia, Now Now, Saba, The Knocks, Union Market, Vince Staples, Win and Woo, Young Futura, Young Thug. The fourth annual All Things Go Fall Classic, DC’s foremost local indie pop music festival, expands to three days this year, Oct. 6-8, 2017, offering one-day lineups on Friday, Saturday, and Sunday as well as a three-day pass. 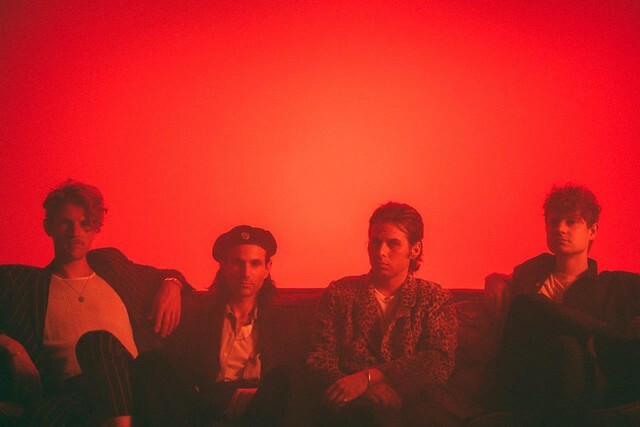 With a move to Union Market (1309 5th St. NE, DC), All Things Go Fall Classic features headliners Foster the People, Young Thug, and Galantis.